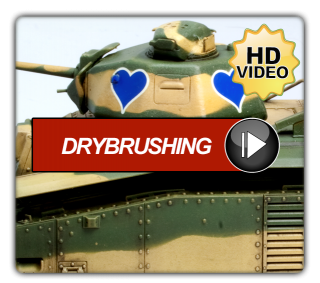 Embedded video for CLEAN YOUR AIRBRUSH SOLDIER! An airbrush is a key modelling tool. 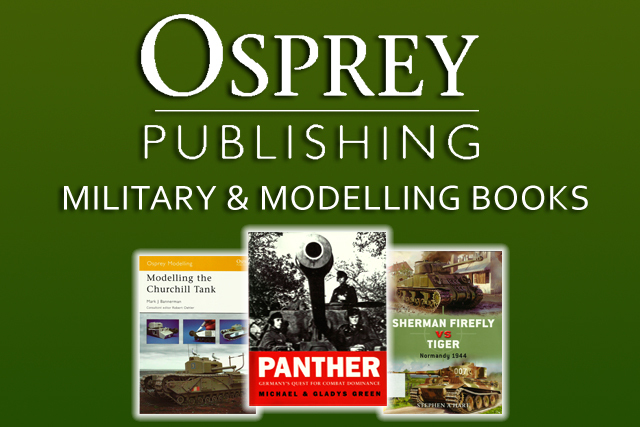 It is simply THE only way to recreate effects like soft-edged camouflage or shading. There’s a costly initial outlay & then you need a compressor to power it too. And that’s not all, you’ll need to look after it carefully & treat it well once you’ve actually forked out for it. A central part to getting the most out of your purchase is ensuring that it's kept scrupulously clean. A good first step is to make sure you use plenty of cleaning solution between spraying sessions. Always rinsing out your airbrush helps a lot, but sooner or later, the time will come to take the airbrush apart & give it a thorough clean. Every model is different & there are as many models as there are shades of paint (well almost!). There're even plastic versions like the Aztek. 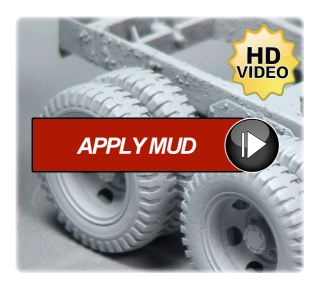 In this video we explain how to clean a regular metal construction variant. The model we use as an example is an Iwata Eclipse from our own workbench & it’s pretty clogged up with gunk too! 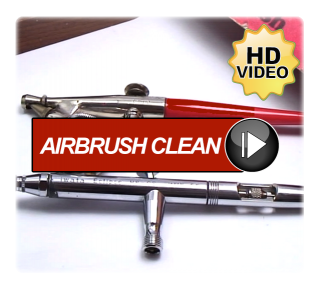 So follow this “How To” guide & learn how to get your airbrush back to tip-top condition with the aid of a few simple cleaning tools. 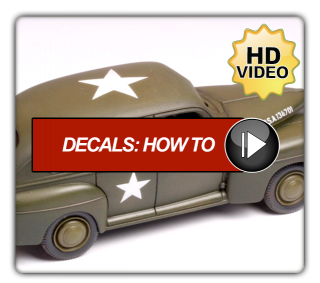 Once you’ve watched this, you won’t be afraid to tackle a deeper clean on your beloved airbrush.